What does Pope Francis really think about homosexuality? He said, "Who am I to judge?,"embraced a former student and his gay partner in Washington, and hosted a transgender man from Spain at the Vatican. 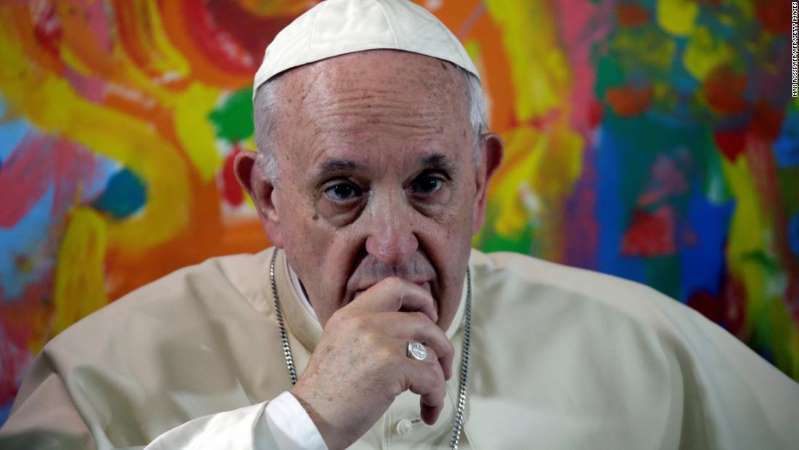 World - U.S. Daily News: What does Pope Francis really think about homosexuality?